Yorkshire coach Jason Gillespie has given his backing to the controversial multi-format points system set to be introduced for England’s summer series against Pakistan and Sri Lanka – and would not object to it being adopted for an Ashes summer. The system, used in the Women's Ashes last year, is under consideration for England's home series this year. England will host Sri Lanka for three Tests, five ODIs and a one-off Twenty20. 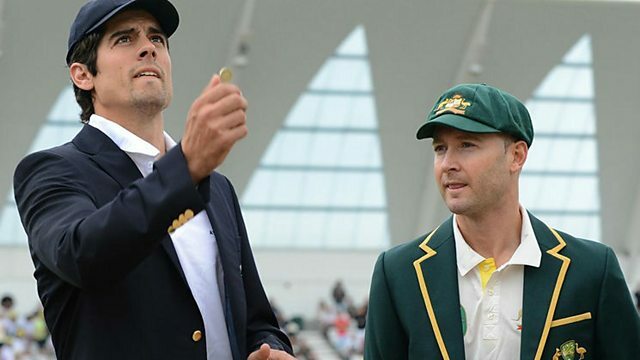 They will play four Tests against Pakistan, with the same number of white-ball games. The ECB is in advanced negotiations with Sri Lanka and Pakistan, with each board required to consent to the concept before it can go ahead. The thinking is to give greater meaning and purpose to limited-overs series, particularly those played long out from the global tournaments which can sometimes struggle to capture the public's imagination. Stumped presenter Alison Mitchell asked Gillespie for his view.